Federal authorities are continuing their crackdown on murky online businesses following the arrest Monday of Charlie Shrem, CEO of BitInstant, a New York City-based Bitcoin exchange. Shrem, 24, has been arrested and charged with laundering money for Silk Road customers. 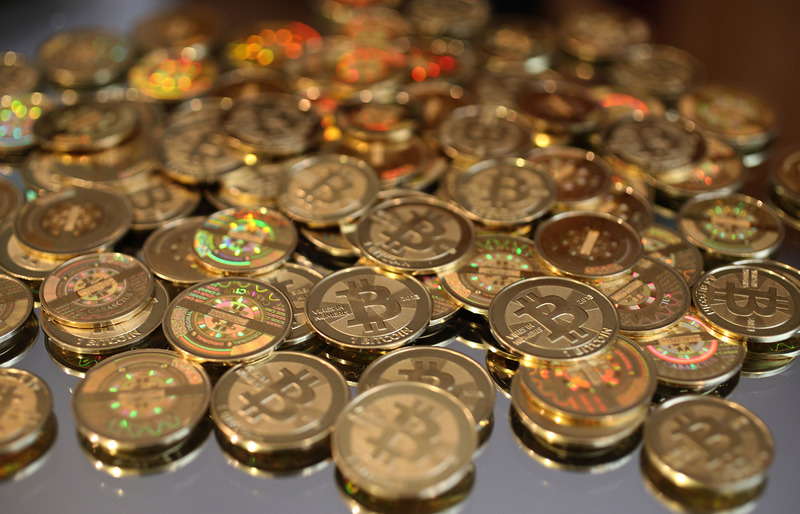 He is also accused of helping 52-year-old Robert Faiella sell over $1 million in bitcoins to Silk Road consumers. Shrem had never met Faiella, from Cape Coral, Fla., who allegedly ran an underground Bitcoin exchange. Shrem and Faiella are each charged with one count of conspiracy to commit money laundering, and one count of operating an unlicensed money transmitting business. Shrem's BitInstant exchange allows people to purchase bitcoins in the U.S., Brazil and Russia, among other locations. In a bizarre, Internet-friendly twist, BitInstant received a $1.5 million investment from twins Cameron and Tyler Winklevoss, portrayed as the world's most awful people in the movie The Social Network as the infamous Winklevii. Silk Road, the online drugs bazaar buried deep in the Internet's darker corners, was shut down and seized by authorities last year after its alleged owner, Ross Ulbricht, was arrested in a San Francisco public library and charged with facilitating the sale of illegal drugs and hiring a hit man to kill a Silk Road user who threatened blackmail, all from a former Eagle Scout. (Yes, there will be a movie.) Bitcoin was the primary currency used on the site, where users could buy illegal drugs, from LSD and heroin, to prescription meds. Shrem is also charged with failing to report Faiella's suspicious and illegal activity. According to the government, Faiella ran a Bitcoin exchange on Silk Road; after receiving orders for bitcoins, he would fill them through his exchange before selling them on to Silk Road users. Shrem, who reportedly also bought drugs on Silk Road, allegedly knew this. Shrem, an advocate for Bitcoin use, is also partly owns EVR, the only New York City bar that accepts bitcoins. "Truly innovative business models don't need to resort to old-fashioned law-breaking, and when bitcoins, like any traditional currency, are laundered and used to fuel criminal activity, law enforcement has no choice but to act," Preet Bharara, the U.S. attorney in Manhattan for the Southern District of New York, said. "We will aggressively pursue those who would co-opt new forms of currency for illicit purposes." While more and more businesses are now accepting Bitcoin, citing the convenience, for now, I think, let's just stick to the cash.